Groupware has become an indispensable part of our daily office routine. Connected data and teamwork is highly important for the success of a company. But every groupware user can think of a few things that could be optimized. Sure, what software is perfect? We at DIGITEC have identified a few missing features and have worked hard to close these gaps for our customers. Now we are proud to introduce the eZ plug-ins and the Business Integration Server (B.I.S.). In this success story, a team which had only worked together online in the past required a stable IT infrastructure of its own with classic, collaborative elements as well as a cloud workspace. Following successful realization of the project, the cooperation can now continue in a virtualized environment with UCS. In this article, I will be explaining in more detail which hardware and software were employed in the implementation of this project. 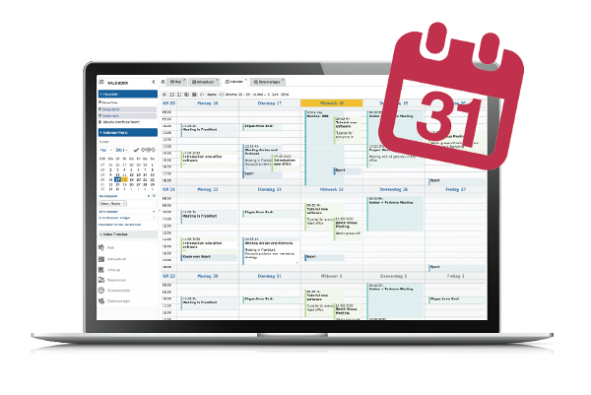 When administrators think about user management (IdM), they often only keep an eye on traditional IT systems. 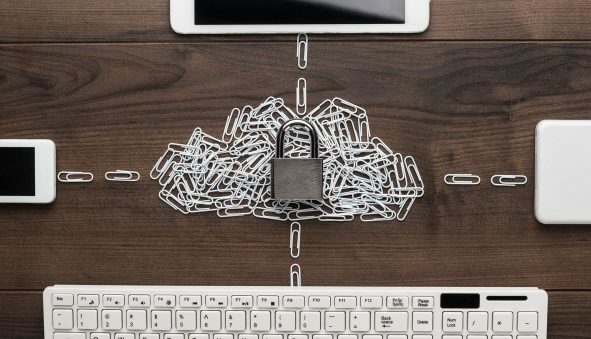 But even in the cloud, where you can buy new services with just a few clicks, it’s extremely important for companies to keep control over their users if they do not want to lose control over who has rights and access in the organization. Otherwise, a dissatisfied or dismissed employee can quickly become a real threat to the entire corporate IT. Or the failure of subsystems can mean that the entire IT can no longer be accessed and all processes in the company are stopped. I wrote the following article about the ChatOps solution Mattermost on November 26, 2017 for my own Blog “gestreift.net”. As Mattermost has been available in the Univention App Center for a few months now, Univention had the idea to publish this article here for your information, too. After the last charts for 3rd party apps in the App Center we published beginnning of October, it’s now time for a short update. After our first article ONLYOFFICE joins the Univention family, we are going to give you this time a closer insight on ONLYOFFICE: how we created our editors, what was chosen as a technological basis and how it benefits businesses and individual users in creation of their everyday documents. But first, a little bit of history. 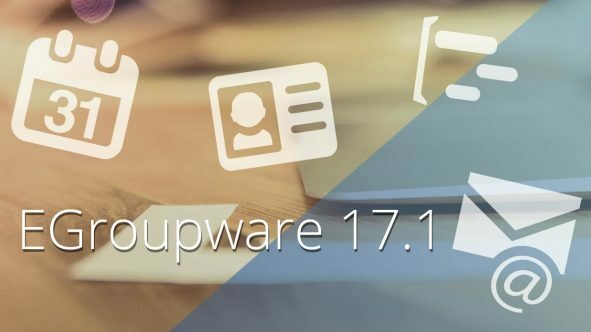 With version 17.1, EGroupware has been extended from the classic groupware with an integrated CRM system to include a file server with Collabora Online Office. The complete package can be easily installed via the Univention App Center. 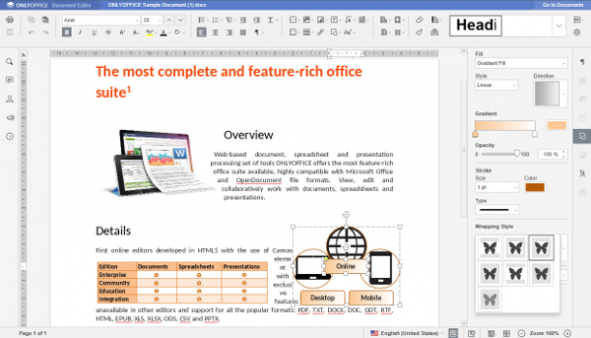 In addition, the browser-based EGroupware does not require an Office suite to be installed on the client. 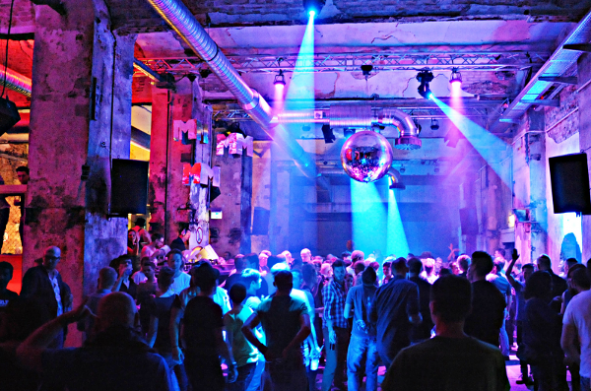 Two outdated IT islands were causing problems time and time again at the SchwuZ, a cultural event organizer in Berlin. The existing IT infrastructure at the club was more like a mishmash of decentralized servers and software than an efficient and secure IT server environment. For this reason, the SchwuZ decided to remedy the situation and switched over to new services and state-of-the-art software which run virtually on the basis of Univention Corporate Server. This finally made it possible to establish a productive and reliable IT basis. We here at bitpack.io accompanied the project from start to finish and would like to present it to you today. 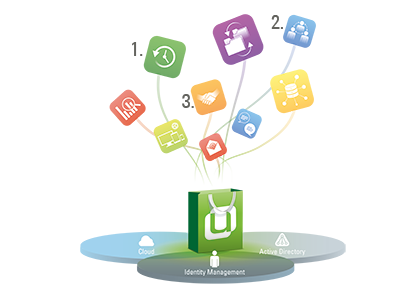 The Univention App Center makes it easy to install and set up a sophisticated collaboration solution on a stable basis. Univention Corporate Server (UCS) offers this basis – also for the integration with other open source solutions. EGroupware was created in 2003 and is thus one of the early collaboration solutions in the open source spectrum. For this reason, the product does not use proprietary formats at any point, but only open standards. At the same time, EGroupware uses other open source products as a basis, such as the LDAP directory service, Samba‘s file and print services and the MariaDB database. The open, cooperative approach to software development facilitates the integration of the groupware with UCS and other open source solutions. Thousands of organizations around the world use Univention Corporate Server every day. And the number increases week after week. 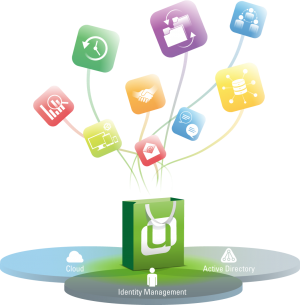 The reason among others is that the Univention App Center contains, in addition to many UCS modules and extensions, dozens of professional enterprise applications from various vendors which can be easily integrated and maintained via the App Center. Therefore we are monitoring very closely which of these apps are really used and to which extent. Today, I would like to share some of the insights with you.